Back on 18th March 2018, 49 year old Elaine Herzberg, tragically lost her life after being hit by a semi-autonomous Volvo SUV operated by Uber. It was revealed yesterday in The Sunday Times Driving Supplement that the vehicle had detected the pedestrian but chose not to take evasive action, which may well have saved the pedestrians life. An internal investigation revealed that a function within the vehicles software is designed to detect false positives, such as floating debris in front of the vehicles sensors. Although the vehicles sensors detected Elaine Herzberg, it didn't recognise the pedestrian as a hazard to be avoided and subsequently failed to take the necessary evasive action to prevent a collision. It is believed that the vehicles hazard detection system may have been set in such a way so as to prevent the vehicle driving erratically, which includes constant swerving as well as unnecessary braking. Investigators examined dashcam footage from the accident which revealed that the vehicle had detected Ms Herzberg from a distance of 50 feet, and a reaction time between detection and impact of 0.9 seconds. 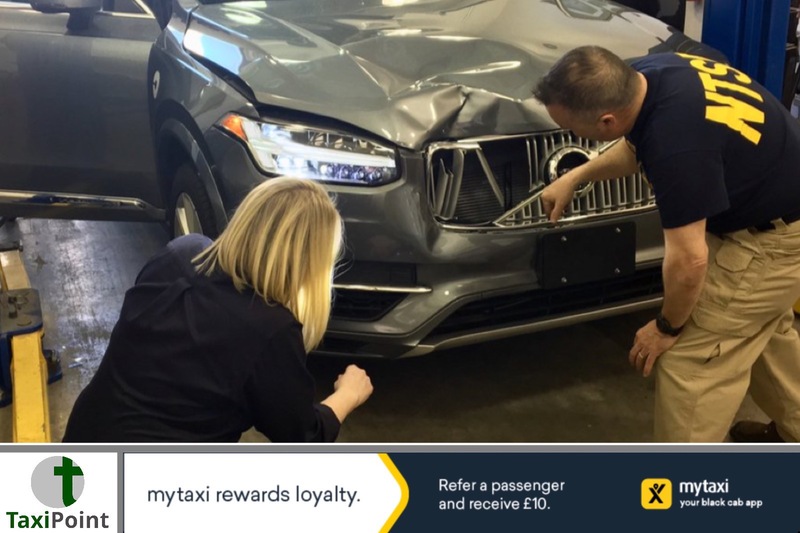 The safety driver, who had been employed by Uber to over-ride any vehicular system failure, had their attention diverted away from the road and had been looking down according to police footage. Driverless vehicle testing is still under suspension by Uber as the National Transportation Safety Board investigation continues.